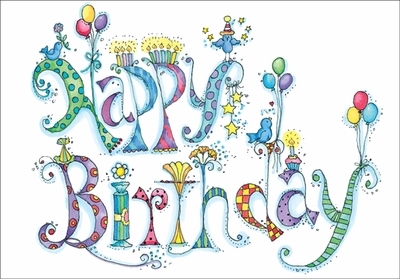 Classic Volunteer Birthday Cards | it takes two, inc. Bright and cheerful, these special volunteer birthday cards are the perfect way to celebrate a volunteer's birthday. Send cards today! 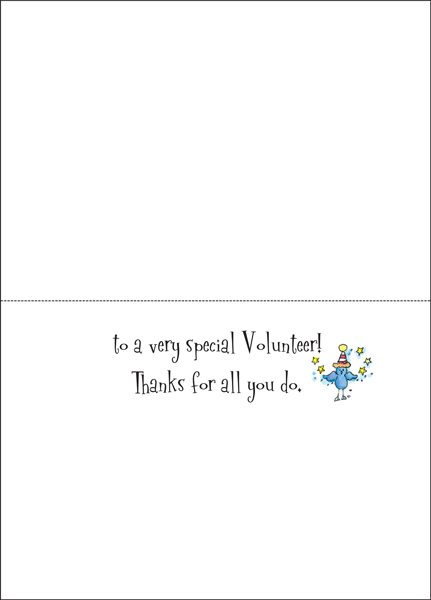 Inside: to very special Volunteer! Thanks for all you do.